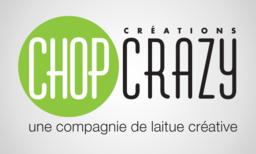 Créations Chop Crazy delivers a variety of fresh and healthy food. Indulge in their amazing selection of wraps, customized salads, fruit salads, muesli yogurt, health-style muffins, smoothies, hot and cold beverages. Stop in for a quick healthy bite at CF Fairview Pointe Claire today.